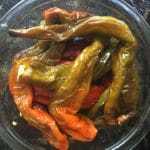 I am looking for fresh Italian long hot peppers I can buy on line or near Seattle. Over 25 years ago I ate my first Italian Long Hots while visiting a friend in Philly. Since then I’ve cooked all sorts of peppers but just like the hoagie roll, they’re not the same. I live in St Lou and wondered if you could help me with finding seeds. 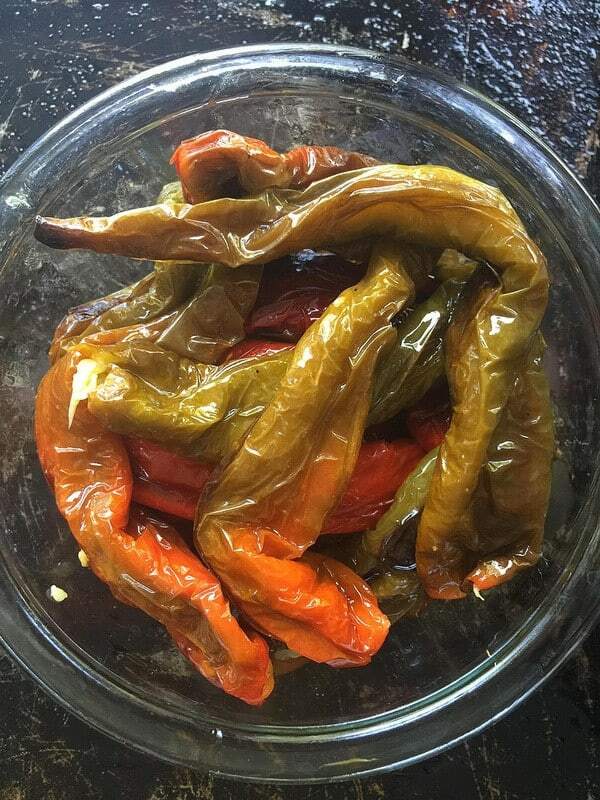 Mesilla peppers are a cayenne hybrid, and not the same as long hots. 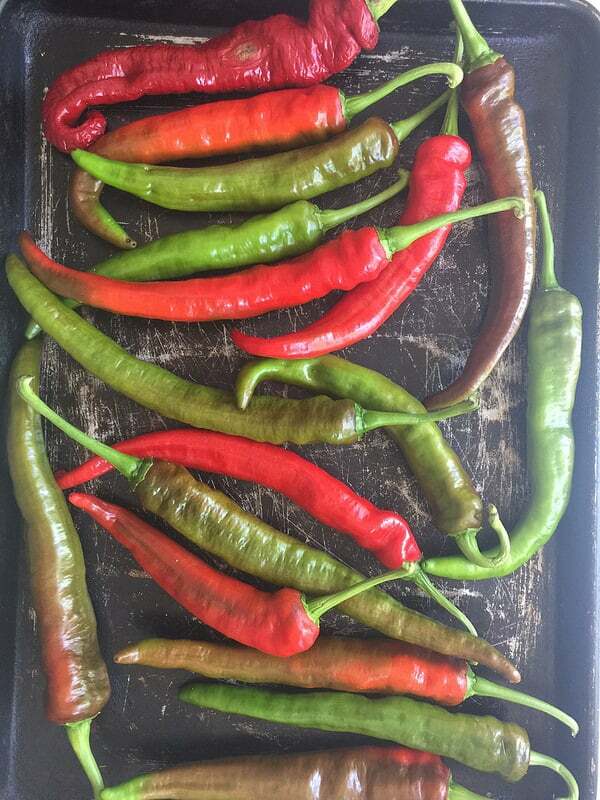 Long hots are 500-1000 on the Scoville scale, so much much milder than a jalapeño. Also, seeds do not contain any capsaicin, so removing the seeds does not make a proper less spicy. Hi Franklin – thanks for the information! Interesting to hear that about the seeds…as far as long hots, my info is from the local nursery here is Philadelphia suburbs. Are you in the northeast region of the US too? 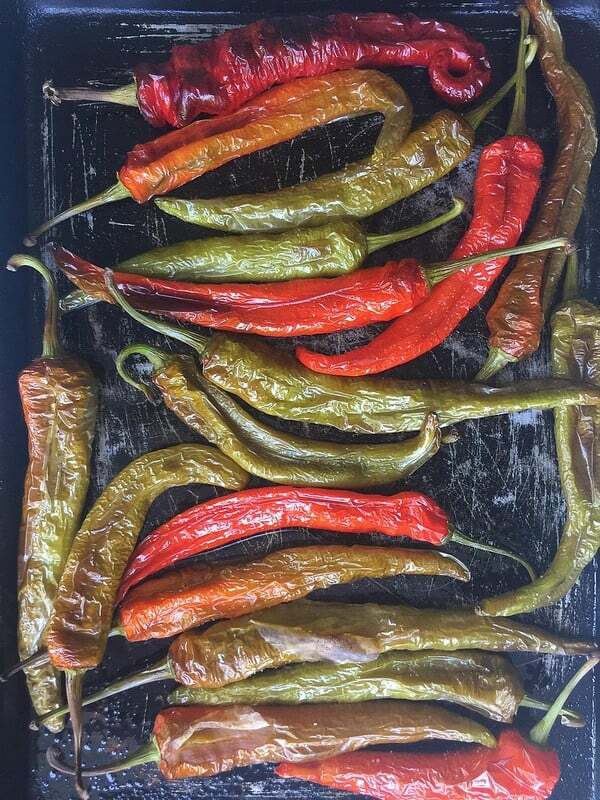 My hunch is that the Italian long hots are a Mesilla hybrid since they are unique to this area and they vary so much in intensity from one pepper to another. Thanks for calling attention to this!